Snow is the oldest princess... is she showing her age? Nasubionna, arielsdinglehopper, MerlinEmrys and 1 other person like this. DoReMarie and arielsdinglehopper like this. Man, that Merida flannel is tempting! Again, torn between relief that there's no Felix/Calhoun and disappointment that there's no Felix/Calhoun. The You're My Hero set is pretty frickin' cute, though. Also, the pins on the ShopDisney website are not the same as the mystery set. They're made the same way the new designer pins were. 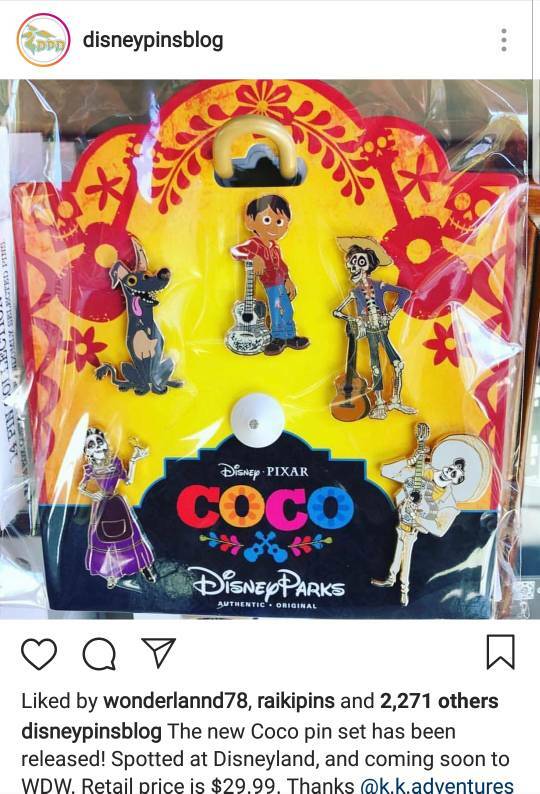 According to DPB, it's a 10 pin set, and I think we have all 10 pictured from the preview board. What's with Snow and Cindy? Their eyes are huge. I wonder how many meetings they had to determine if Life's A Beach would be acceptable to use on Disney merchandise. PixiePost, cadien, a4matte and 5 others like this. tiggeriffic and timeerkat like this. 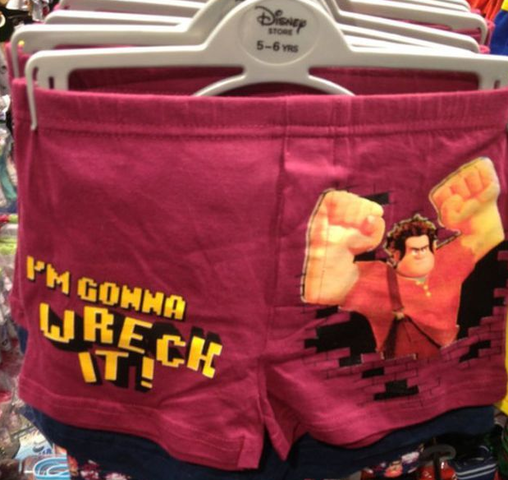 Now now some Disney Moms are totally cool!! MerlinEmrys, watzshakinbacon and momin.ator like this. MerlinEmrys, Ajk, arielsdinglehopper and 1 other person like this. I read somewhere that there may also be a starter set with a lanyard and pins for the four missing princesses. Don't know if it's true though. So are they just preempting the mystery set? 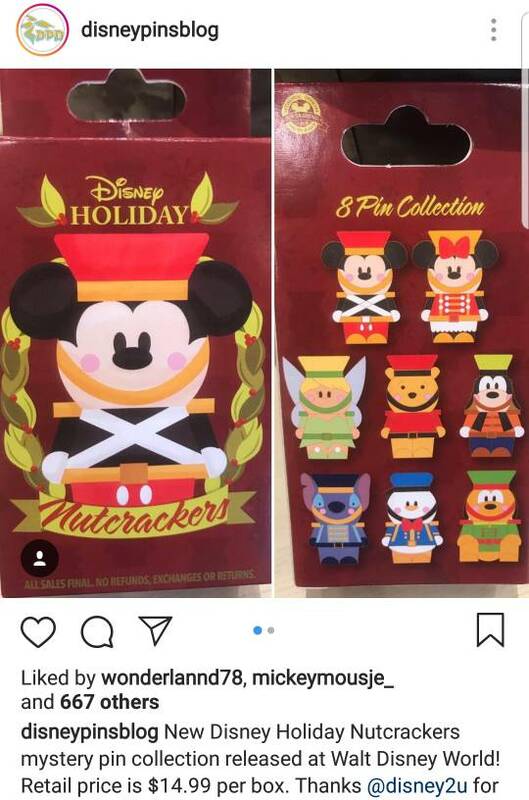 New Nutcracker Mystery Set! And the Coco booster is finally dropped at DLR! Hopefully WDW will have it soon. Ooh I'm gonna want those nutcrackers and the Coco booster. 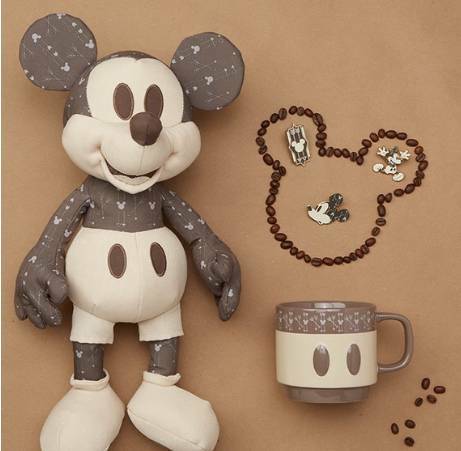 November Mickey Mouse memories set. Kerri780 and raikipins like this. I love the Coco booster! Those look nice! Might have to go check 'em out. mickeymousje, cadien and watzshakinbacon like this.